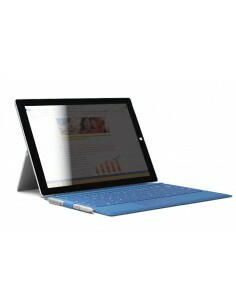 Folio dedicated to the Surface Pro 4 and New Surface Pro from Microsoft. The connections remain available. Comfortable stand function. 5 colors available.